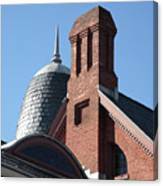 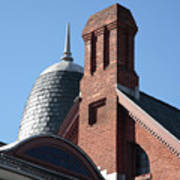 B And O Railroad Station In Oakland Maryland is a photograph by William Kuta which was uploaded on October 6th, 2010. 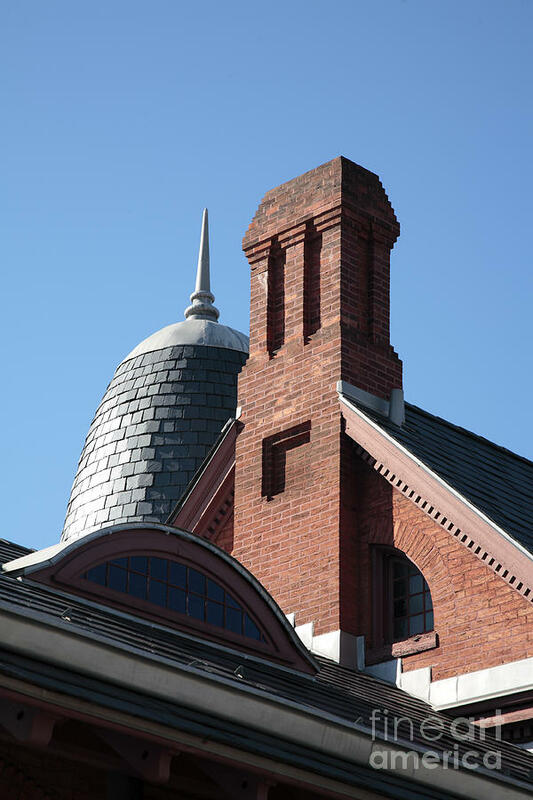 Detail of the restored 1884 B&O train station at Oakland, Maryland, which serves as a railroad museum. There are no comments for B And O Railroad Station In Oakland Maryland. Click here to post the first comment.